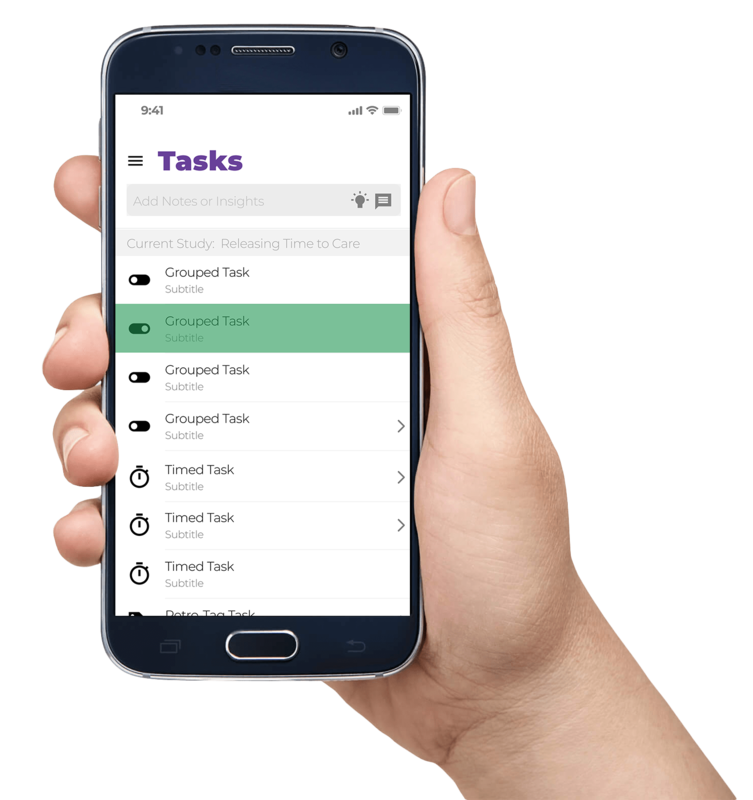 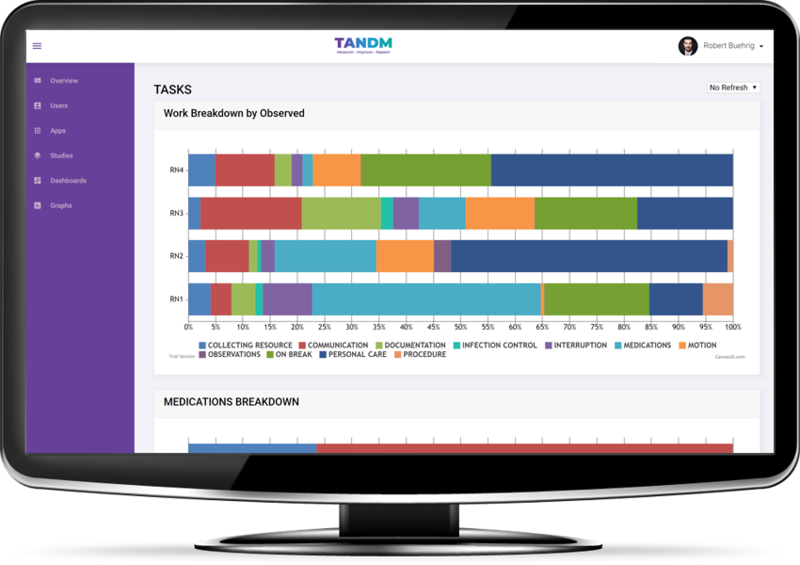 Cogniom designed the TANDM Suite with the user in mind. 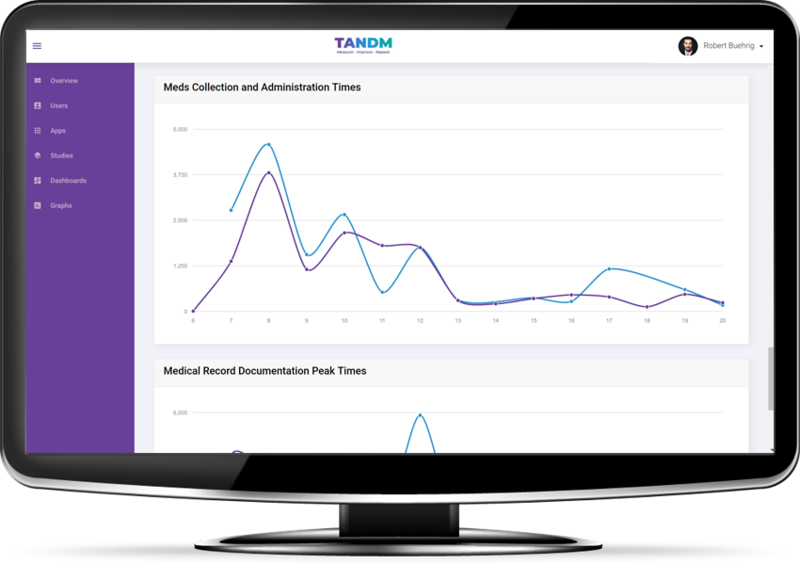 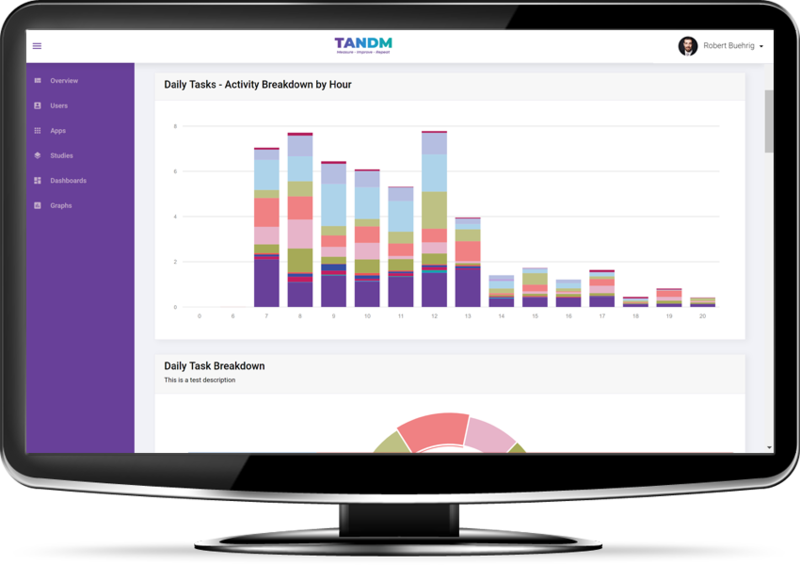 The TANDM Suite is a software toolset that allows benefit realisation metrics to be measured digitally. 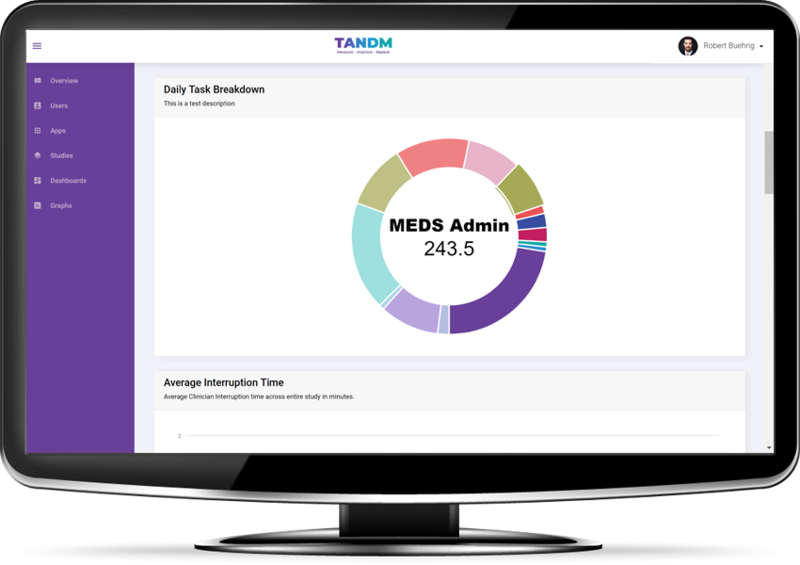 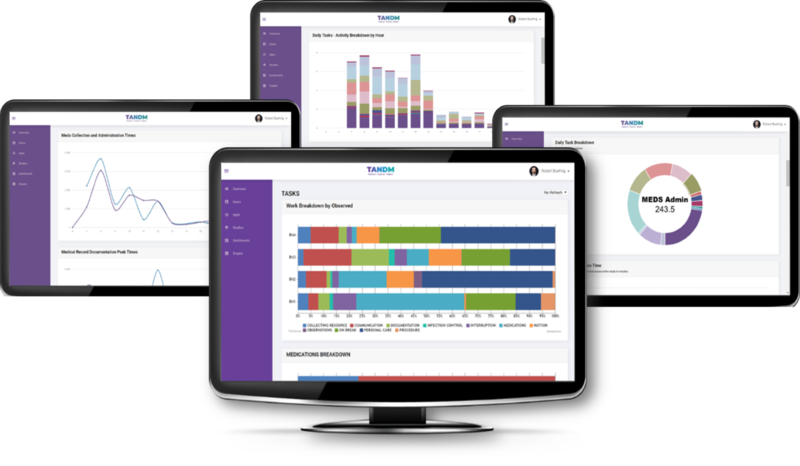 Using secure online dashboards and research software, study results are uploaded in real time, with data automatically populated into easy to read graphs that can easily be manipulated to suit the needs of the user. 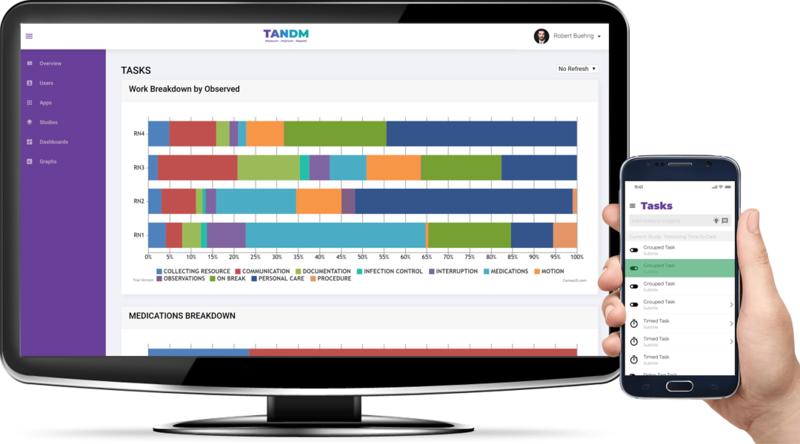 and benefit realisation results will be easily visualised. 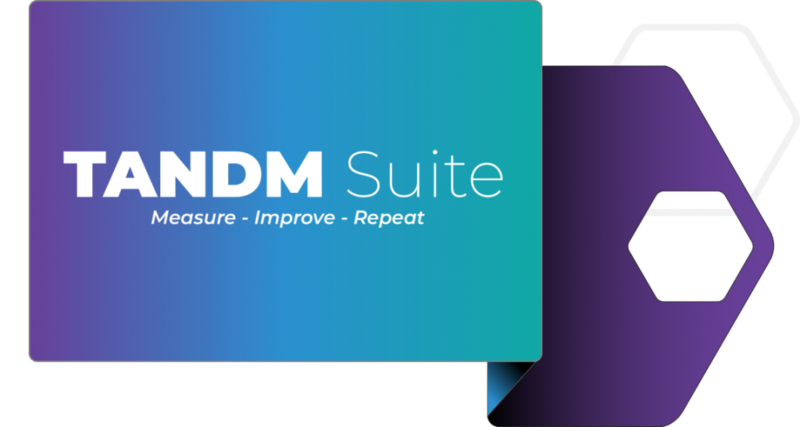 or book a demo fill out your details below.